Today’s HVAC technology has advanced to the point where highly efficient units like he Dave Lennox Merit Series 14HPX Heat Pump can be offered at very low prices. Solid and reliable, this unit is a great choice in a variety of settings. John in Choctaw, Oklahoma offers his Dave Lennox Merit Series 14HPX heat pump price for your consideration. We appreciate all of the HVAC prices our readers send, so thanks John! Up to 14.0 SEER on the a/c side and 7.7 HSPF when heating. Standard scroll processor has a reliable track record. From the proven reliability of the Lennox Merit Series 14HPX heat pump, John made a good value decision here. He also chose a professional contractor to do the installation which is always a good idea. 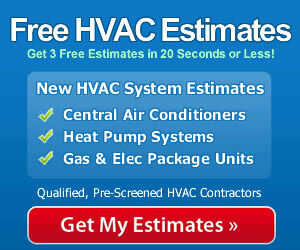 A qualified contractor will install, set up, adjust and test the unit to insure the highest performance possible. You’re warranty will be in place and you’ll know who to call for maintenance, questions or repairs.